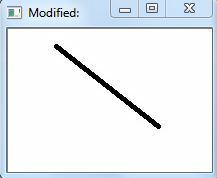 generally decreases the sizes of objects and removes small anomalies by subtracting objects with a radius smaller than the structuring element. 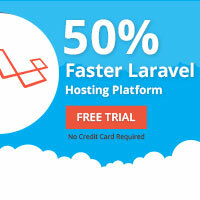 generally increases the sizes of objects, filling in holes and broken areas, and connecting areas that are separated by spaces smaller than the size of the structuring element. 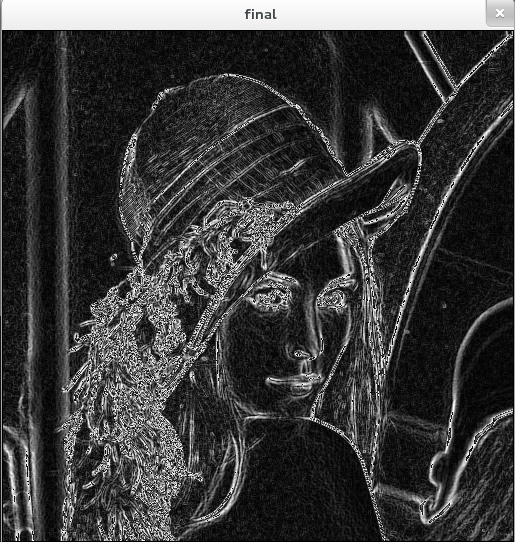 Edge detection is considered as the most common approach for detecting meaningful discontinuities in the grey- level. containing in the 3×3 window. CV_MEDIAN (median blur) – finding median of param1×param1 neighborhood (the neighborhood is square). The max filter uses the maximum value of its neighbourhood pixels to replace the centre pixel value. 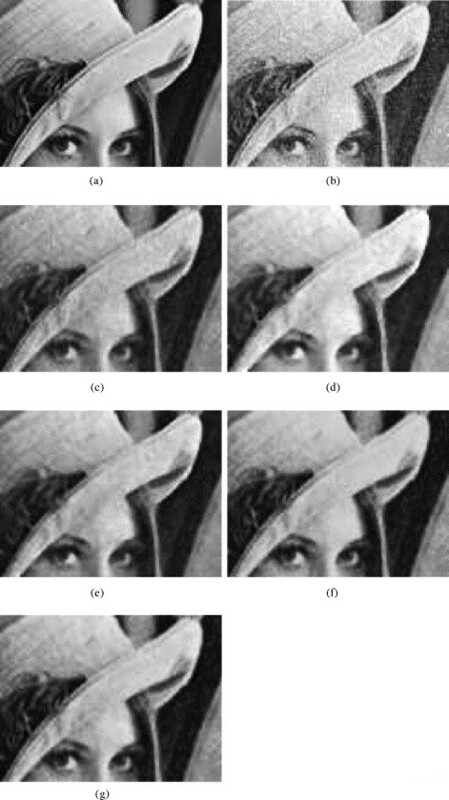 The minimum filter uses the minimum value of its neighbourhood pixels to replace the centre pixel value. 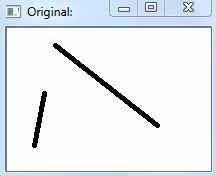 The function erodes the source image using the specified structuring element that determines the shape of a pixel neighborhood over which the minimum is taken. 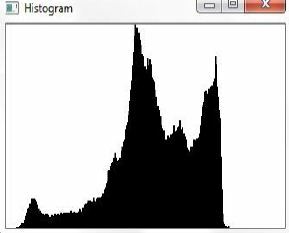 Histogram is a graphical representation of the intensity distribution of an image. Welcome back, Today Let’s see how to create a binary image using OpenCV library. 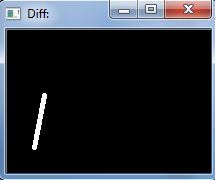 Before start, we should have a color image(RGB) or grayscale image to make it binary.